MI3 is a Montreal-based new-age financial communications company geared for today’s fast-paced global economy. MI3’s services were developed to leverage the trading and market experience of our bilingual team to provide public relations, market-making activities and investor relations to Canadian public companies. 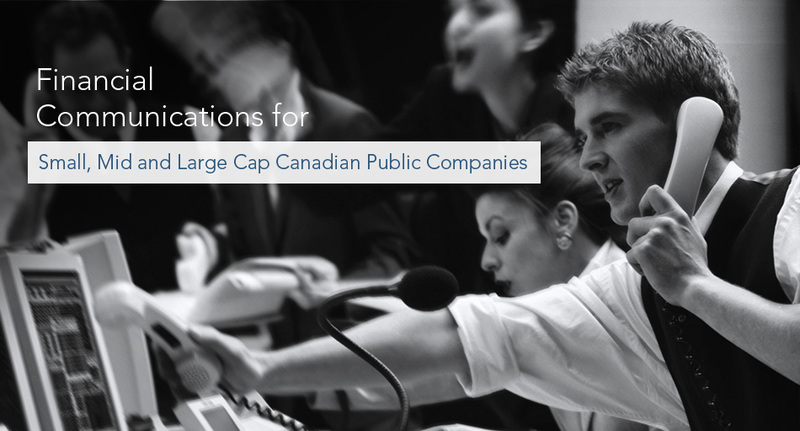 We have worked with more than 85 small, mid and large cap public companies.